I’d been writing songs since my teens but it was always the popular covers of the day that got my audience’s attention. Then, along came the Kindle and it gave me access to scores of songwriting books which I read and reread and in the process, discovered craft – songwriting craft. 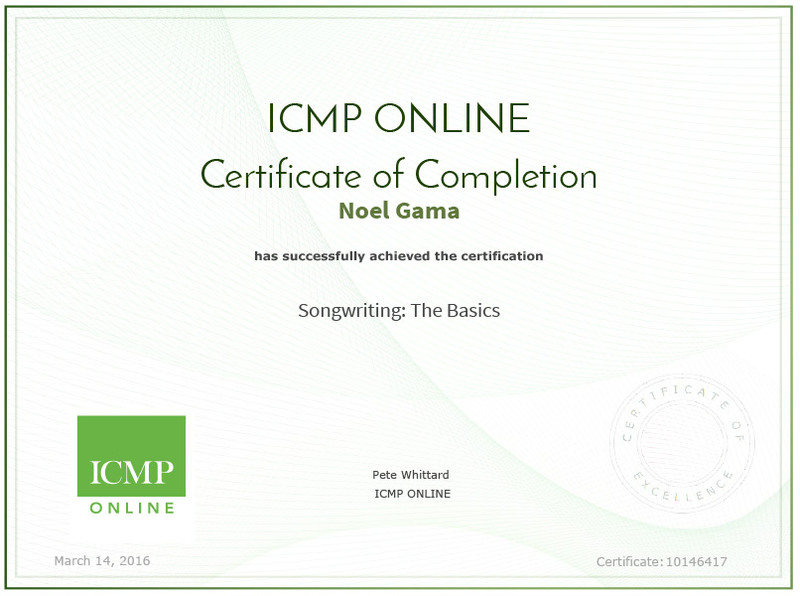 But it was only after doing a number of online songwriting courses and Skype sessions with pro songwriters in the US and UK that I made a big leap in my songwriting – in just a couple of years! 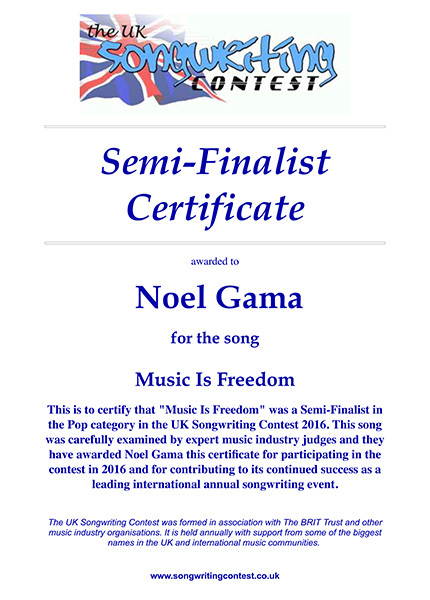 I put my talent and newly acquired craft into writing three songs and then entered them in the prestigious, UK Songwriting Contest (2016) and guess what? 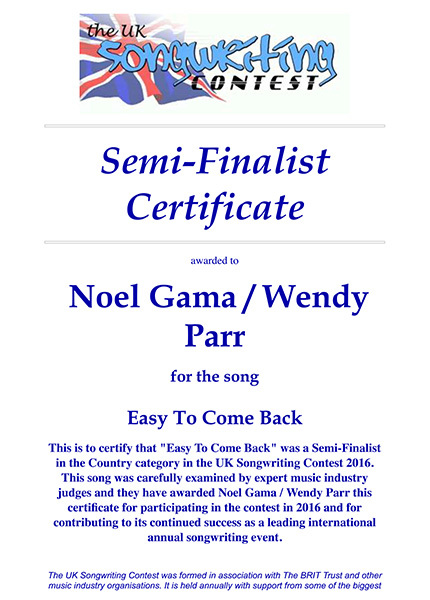 All three entries made it to the semi finals in categories like Pop, AC, Country and Lyrics Only. 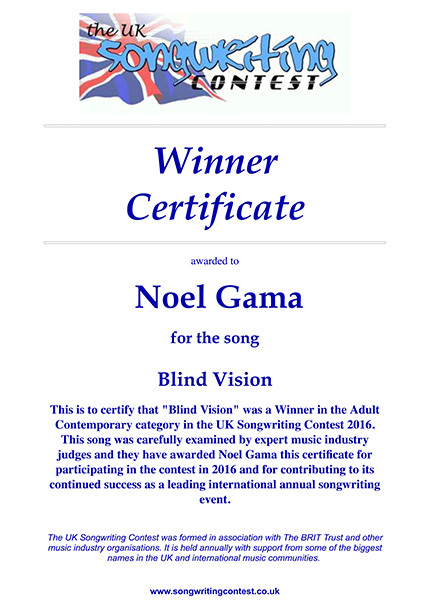 And I’ll never forget the day I got that email from the UKSC organizers, congratulating me on winning the contest for my song, “Blind Vision” in the Adult Contemporary category! But you needn’t go through the decade-long road of trial and error, like I did. I’ll show you how I make use of Apple devices and songwriter- friendly apps like Drafts, MindNode, Evernote, Music Memo and MasterWrite for making songwriting accessible anywhere/ everywhere. We’ll make use of my three song demos for an overview of the songwriting process and then focus on the winning song, “Blind Vision”. Bonus: I’ll share a secret ingredient most other songwriters don’t have access to – insider copywriting secrets – for writing engaging lyrics.